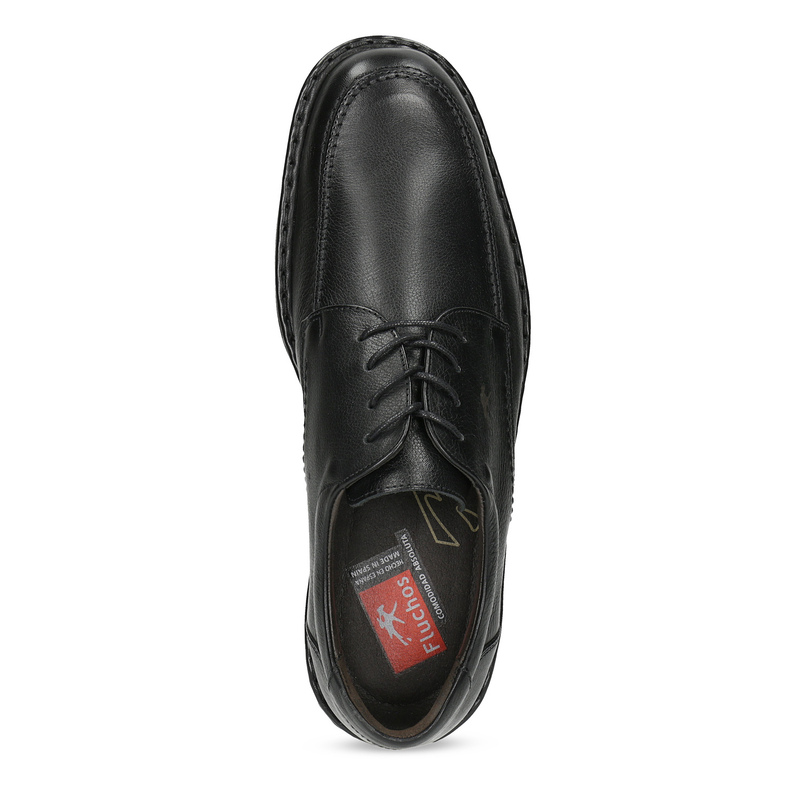 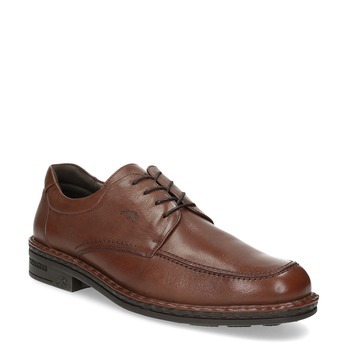 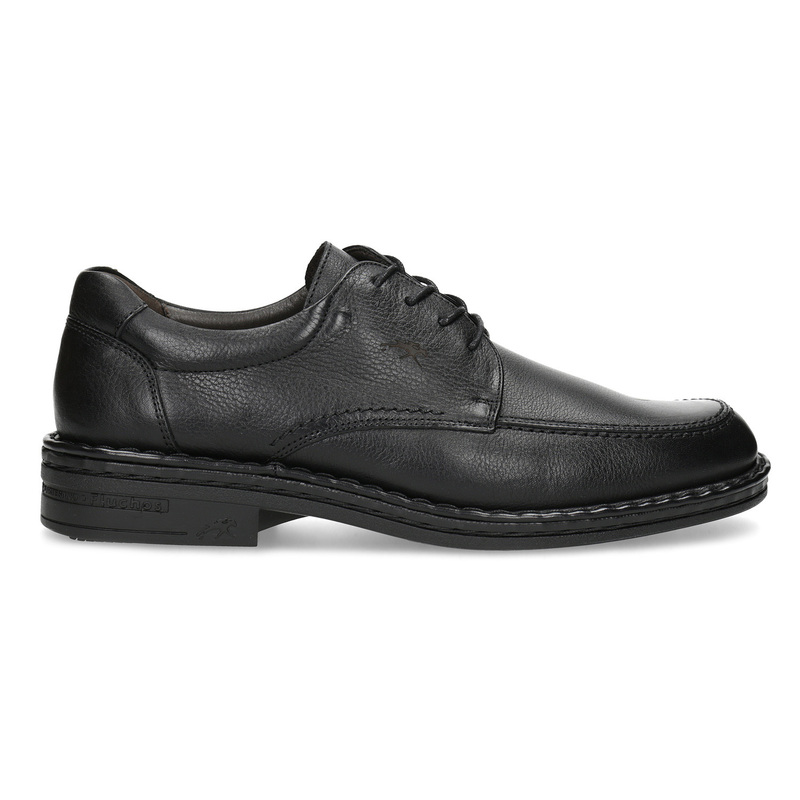 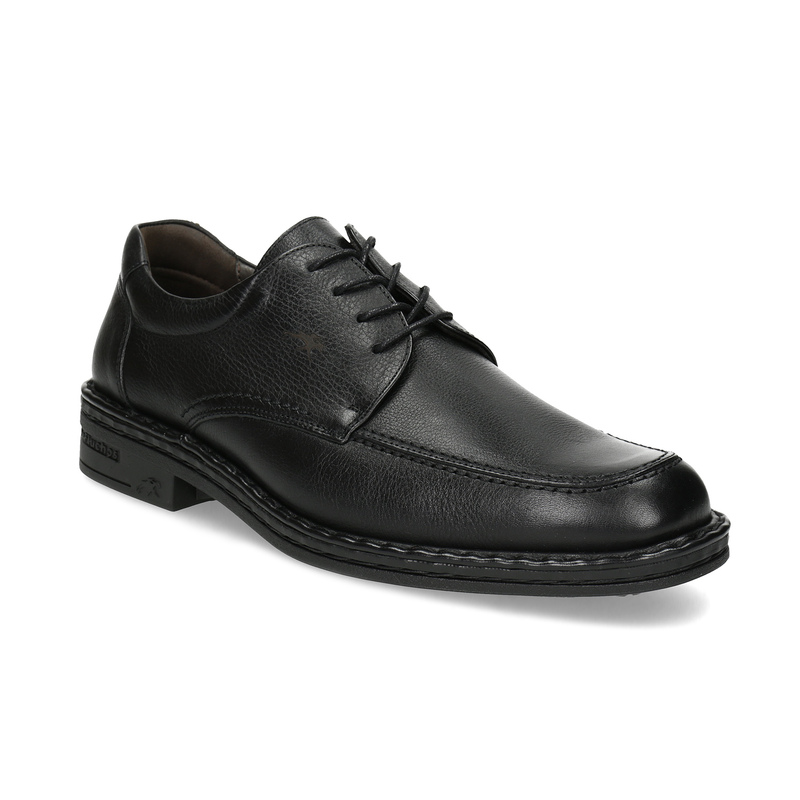 These Derby style shoes have a rather informal look due to their more robust sole. 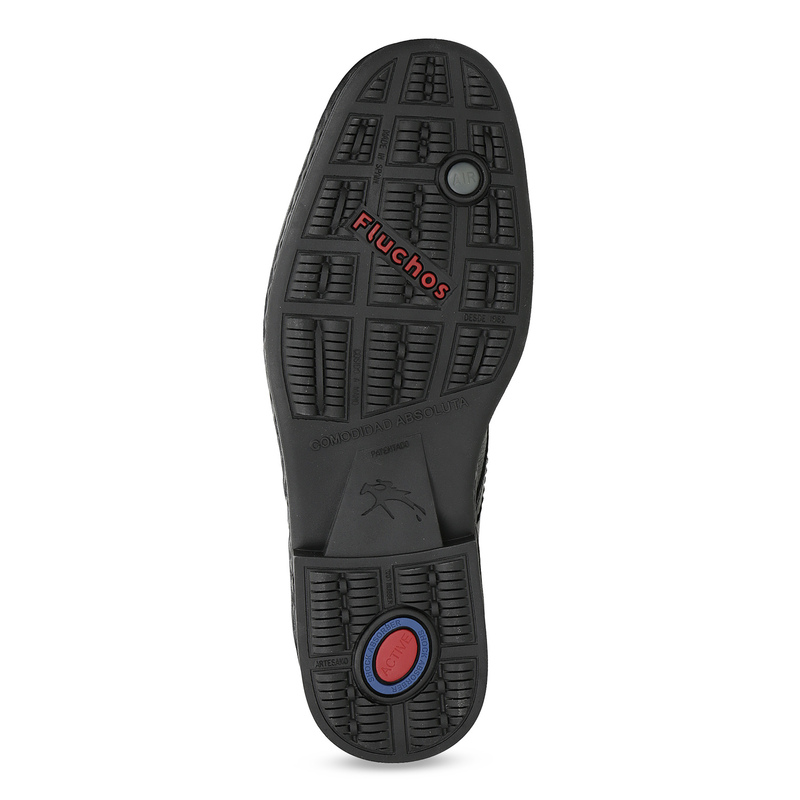 The Fluchos brand is known for its very comfortable soles. 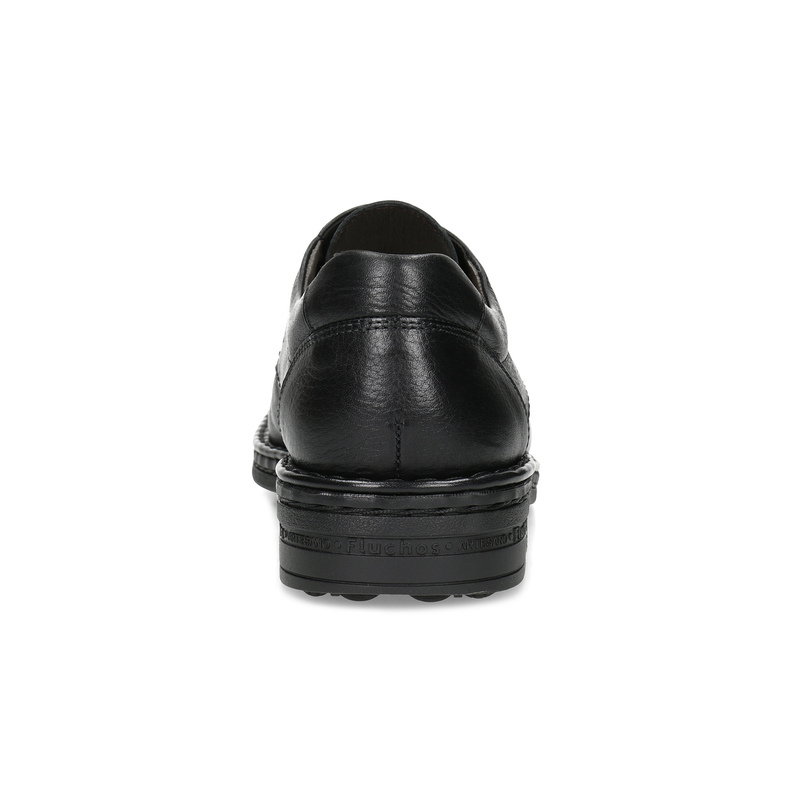 Not only do they absorb shock underneath the heel, they are also very flexible. 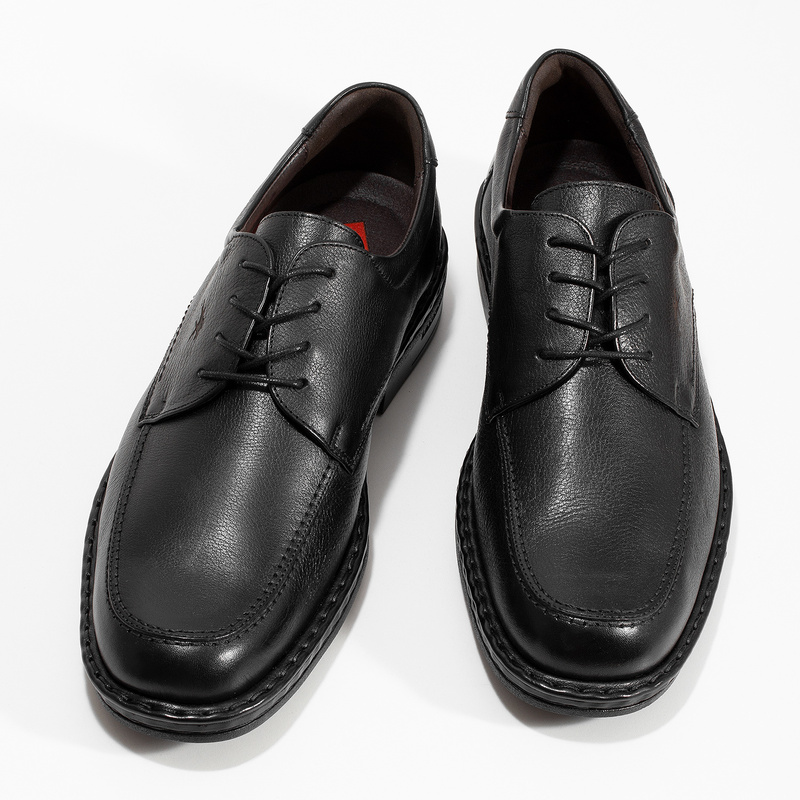 The shoes are made in Spain.